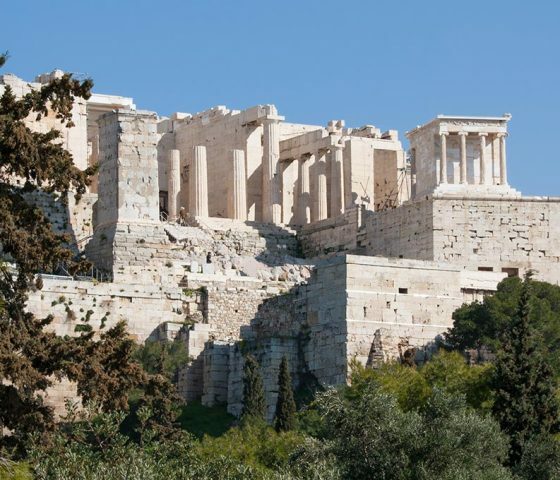 First thing on this superb half day tour is to visit the Acropolis Hill. 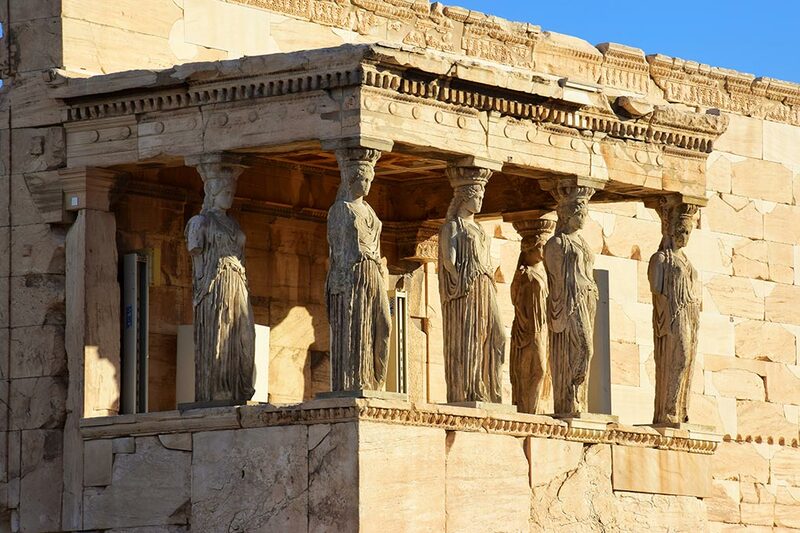 There you will explore the magnificent gate of Propylaea, the Temple of the wingless Nike, the Erectheion with the imperious maidens Karyatides, and last but not least the masterpiece of Classical architecture, the Parthenon. 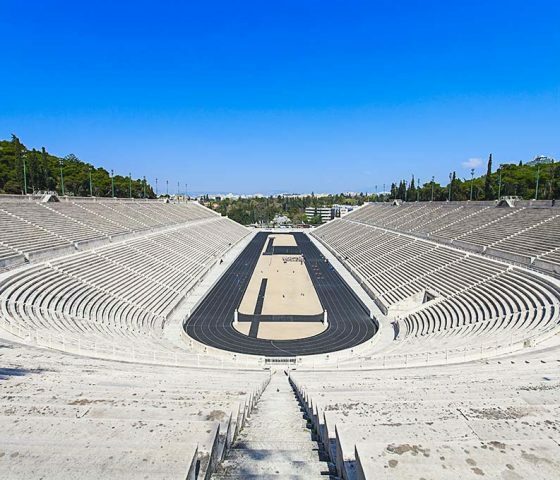 The Acropolis gives you the chance to enjoy a panoramic view of the theater of Dionysus, the Odeum of Herodes Atticus, the Ancient Greek Agora, the modern city of Athens and even the port of Piraeus. 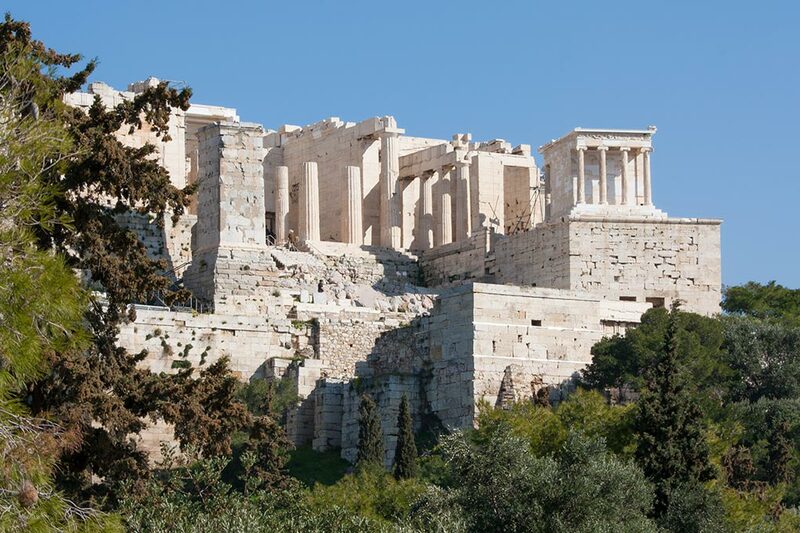 After your visit to the sacred rock of the Acropolis, your chauffeur will drive you to explore the rest of the city in the most stylish and convenient way. 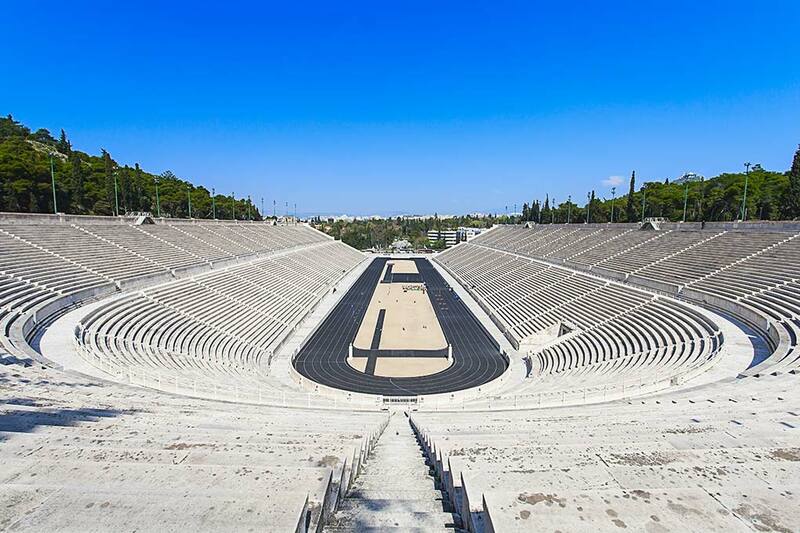 Next comes the visit the Temple of Olympian Zeus and the Hadrian’s Arch and a quick stop at the Old Olympic Stadium. 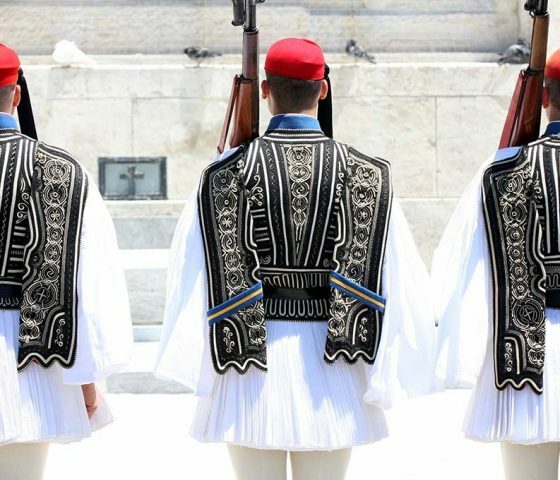 Right after you will have the chance to witness the intricate changing ritual of the guards in front of Athens’ Presidential Palace and capture this beautiful moment of modern Greek tradition. 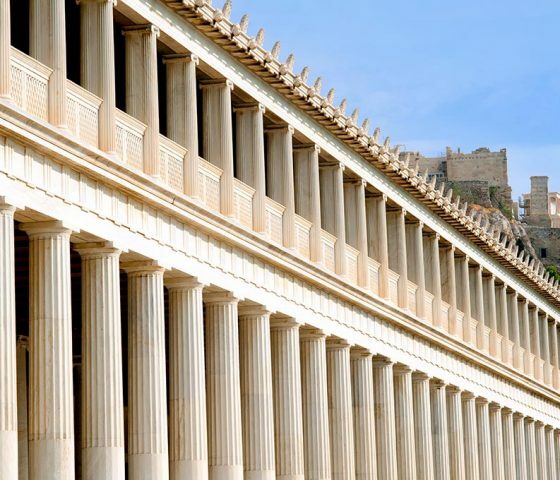 Together we will continue with the driving tour and see the greatest examples of 19th century neoclassical architecture like the Trilogy of Culture, the masons on Queen Sophia’s Av., the House of the Parliament on Constitution Sq. 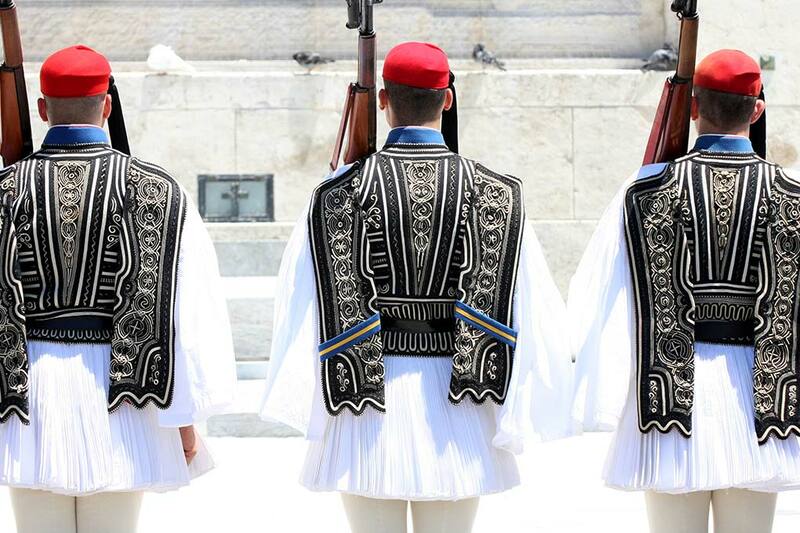 (Syntagma Square) where the Tomb of the Unknown Soldier exists. The second part of this tour consists of an exploration of the city’s jewish culture which is still preserved through the beaming jewish community of 2500 people. Together we will visit the beautiful Jewish Synagogue Beth Salom, which is a monument of both great architectural and historical value. From there you can also see the Holocaust Monument that is in a walking distance. 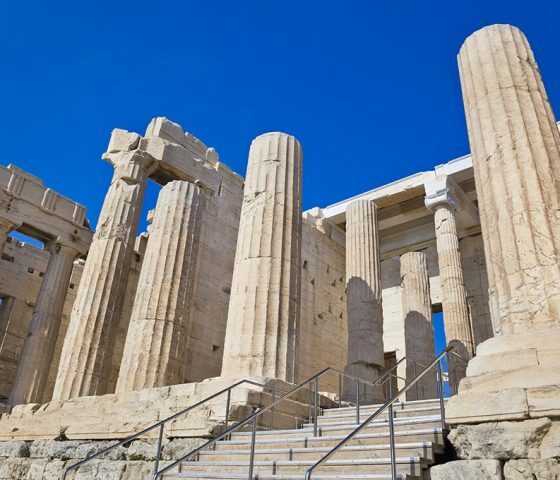 Later on we will stroll through the halls of the Jewish museum, admire the artifacts that provide a detailed presentation of the community’s activities and explore the evolution of the Jewish presence in Greece. 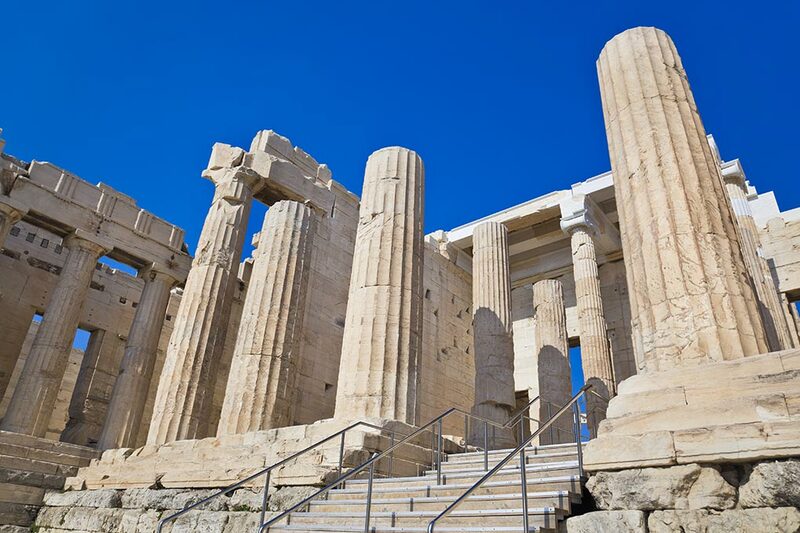 This part lasts around two hours and can be combined with another tour if you do not wish to enjoy Athens’ highlights as the part of your programm. 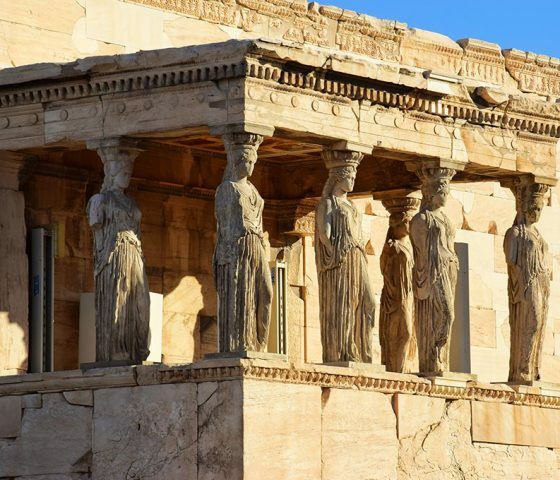 Persons under 18 (with current identification to prove age) except Acropolis Museum which is under 12. 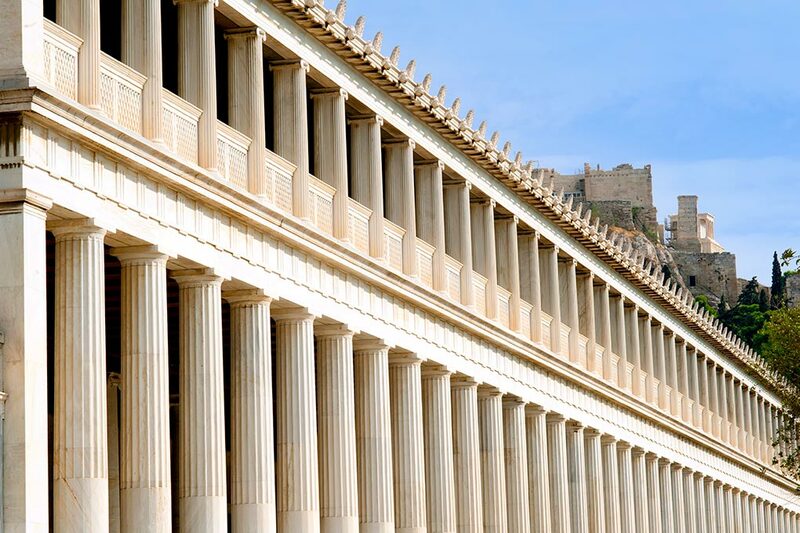 There are a few things that are useful for you to know before participating in one of our tours. Please notice that licensed tour guides are not allowed to guide inside the Synagogue or the Jewish museum.